PLANET in PERIL, your "one-stop shop" for the truth about our planetary crisis. : Free Trade: Pathway to Prosperity - or Back Road to Corporatism? Free Trade: Pathway to Prosperity - or Back Road to Corporatism? As globalization reaches a frenzied pace, free trade agreements (FTAs) between nations are coming thick and fast, too. 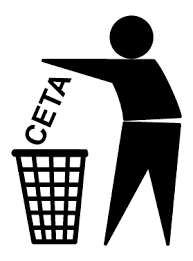 Now, a knowledgable source with impressive credentials is sounding the latest cautionary note about "CETA," the Comprehensive Economic and Trade Agreement which Prime Minister Harper and the European Union signed, in principle last year. Howard Mann PhD (1988): London School of Economics. Master of Laws LL.M. (1984): London School of Economics. Bachelor of Civil Law (1982): McGill University. A Canadian expert in international law, Howard Mann, (above) is lending an important new voice to a now-familiar chorus of alarm about "CETA," in particular. For decades, large corporations have been using provisions within existing free trade agreements to sue sovereign nations who pass certain laws protecting the environment and health of their citizens. The corporations view such laws as assaults on their own "rights" to do business and make a profit in those countries. For example, as long ago as the 1990s, an American company, Ethyl Corp. sued Canada under a clause in "NAFTA," the North American Free Trade Agreement. Canada had banned its fuel additive, MMT due to concerns that it was a poisonous neurotoxin. The ban stuck, but Canada had to pay the company (the same one which brought leaded gasoline to Canada back in the 20s), $17 million in compensation. Fast forward to today, and the stakes are much higher. Another, similar case has been launched by LonePine Resources, a Texas-based oil company. 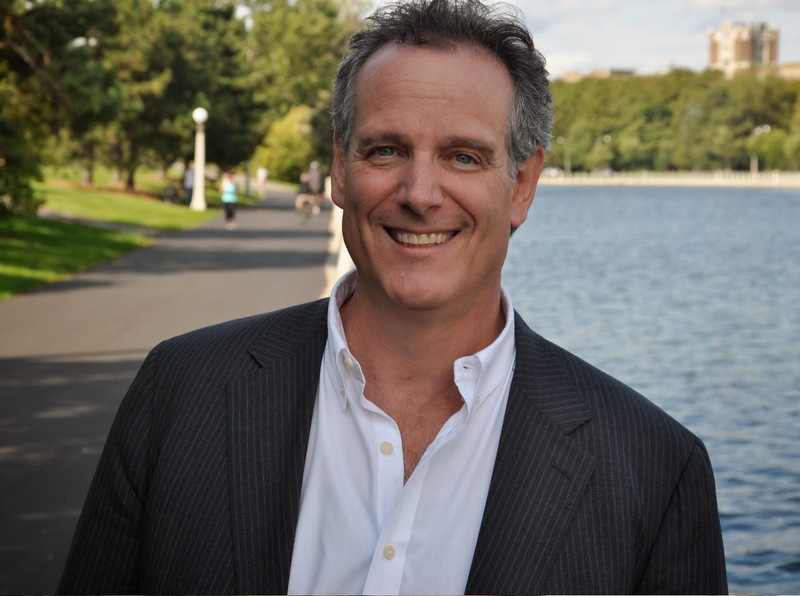 LonePine is suing Canada for $250 million because Quebec refused to allow it to "frack" beneath the St. Lawrence River, at least until better regulations could be put into place. "Fracking," or hydraulic fracturing, involves the controversial practise of pumping chemicals under pressure into underground shale formations, to force out the oil or gas. In documents filed under NAFTA, LonePine calls Quebec's actions, "an arbitrary, capricious, and illegal revocation of the Enterprise’s valuable right to mine for oil and gas..."
Some three years ago, the global tobacco company, Philip Morris, sued the Australian government for passing a law requiring it to market its product in plain packages. The company claims the move breaches Australia’s bilateral investment treaty (FTA) with Hong Kong. Phillip Morris says it will seek billions of dollars in damages. In a twist to what critics might already call a sordid tale, a Canadian company, Infinito Gold, based in Calgary, is suing the Central-American nation of Costa Rica under terms of an FTA between the two countries. It wants $100 million dollars from the small nation for saying "no" to a company plan to build a "cyanide-leach" gold mine in one of its pristine rain forests (PinP photo - r.). Costa Rica depends for much of its revenue, on tourists coming to enjoy the nation's natural beauty. Some observers say the company will win its case. And, in a recent column, British journalist George Monbiot writes, "In El Salvador, an Australian company is now suing the government before a closed tribunal of corporate lawyers for $300 million (nearly half the country's annual budget) in potential profits foregone. Why? Because El Salvador has refused permission for a gold mine that would poison people's drinking water." Except for Ethyl Corp., none of these cases has been resolved yet. When PinP asked the government official, Claude Rochon, to respond to the trade actions against Canada, he responded, "As always, the Government of Canada will vigorously defend interests of Canadian in this dispute settlement process. The Government of Canada is committed to transparency in NAFTA Chapter 11 disputes and posts public versions of documents on the Department's website." are becoming "the new normal?" Howard Mann testified before the Commons Committee on International Trade that, “In my opinion, the Investment Chapter (of CETA), if it continues on what appears to be its present course, will provide foreign investors into Canada with the most investor-friendly set of corporate rights ever drafted by the Canadian government into a treaty." After studying secret drafts which have leaked out, he declared, "This is a Big Deal. A Very Big Deal!" 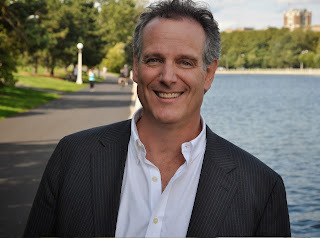 In an interview with PinP later, Mann suggests, we haven't seen anything yet, in terms of the number of lawsuits which Corporations will be launching against Canada once CETA becomes law. PinP: “Is there a risk that CETA, once ratified, will lead to more lawsuits by investors against Canada?" Mann is surprisingly candid over the lack of “critical review” by the opposition Liberals over CETA. Just how the governments of Canada and the U.K. are approaching such trade treaties has become a study in contrast. In Canada, far from showing hesitation, there’s been nothing but unbridled enthusiasm on the part of the federal government. Prime Minister Harper calls the CETA, “The biggest deal Canada has ever made.” In a letter to the editor, one of his western MPs, Robert Sopuck, writes, it will bring many jobs to his riding while raising the incomes of families there. But the reality, according to Mann, is quite different. 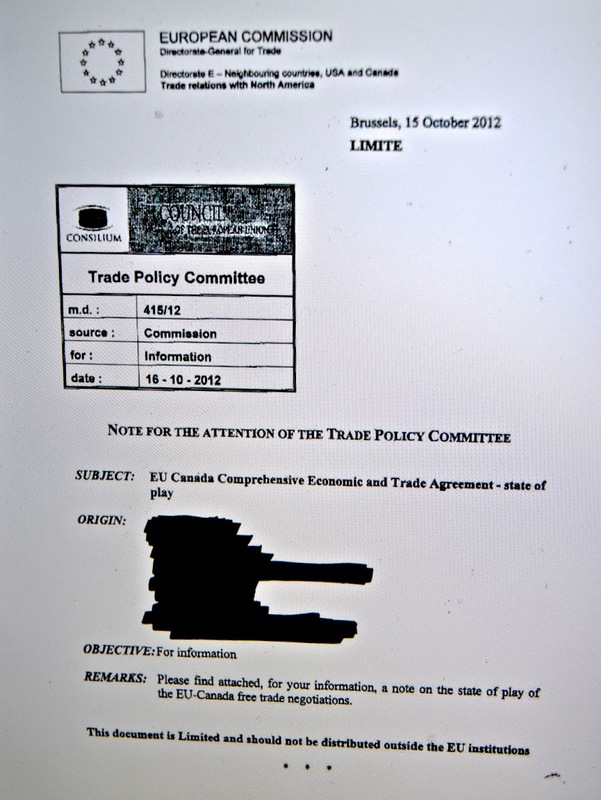 A redacted document on early CETA talks, which leaked onto the internet. “The EU-US investment negotiations have been put on hold in order to have a full-scale three month public consultation. As significant as his warnings are, they are not the first. Groups such as the Council of Canadians and Canadian Centre for Policy Alternatives have been saying similar things for years. But, given Mann’s impressive credentials and experience, and, as all the cumulative evidence piles up, will Ottawa finally pay attention, or ignore it as its peril? "Trade Secrets. Why will no one answer the obvious, massive questions about TTIP?" Read this article and you will soon see who is really calling the shots. Sake!!! I should hope not! rain forest. Greedy companies, stupid politicians. Two of the biggest mistakes of modern Western civilization, was the abandonment of a sound money system of commerce, and the granting of the rights of a person to Corporations. These two major issues must be addressed before a positive value future can be envisioned for future generations on this planet.